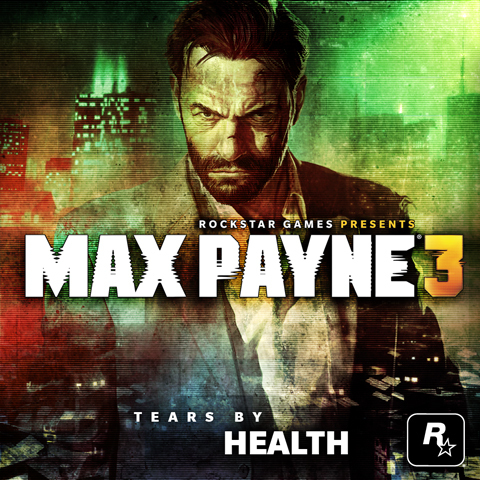 California noise rock band HEALTH has released the full version of their song “Tears.” The song was created for the new video game Max Payne 3. Stream the song after the jump. According to Consequence of Sound, the video game was due to come out May 15th, and the soundtrack is set to follow on May 23rd. Since starting in 2006, HEALTH has released 3 albums in addition to their Max Payne 3 soundtrack. The band’s unique sound comes partially from the use of a Zoothorn, a permutation of a microphone and guitar pedal, along with the interspersed atonal sounds.